There have been some team member movements at Outside Concepts in recent times, so we’d thought we’d bring you up to date on these changes. 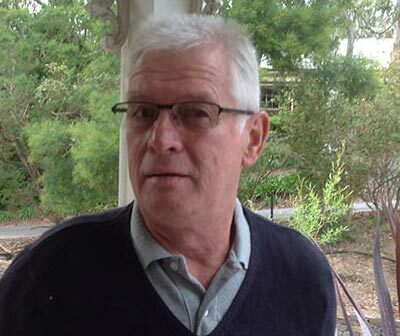 As mentioned in a recent blog article, Brian Rohan has moved across from our Eastern Branch in South Australia and is now managing the Northern / North East branch and caretaker manager at the West North West branch. Taking over from Brian in our Eastern Branch is Derek McNamee. 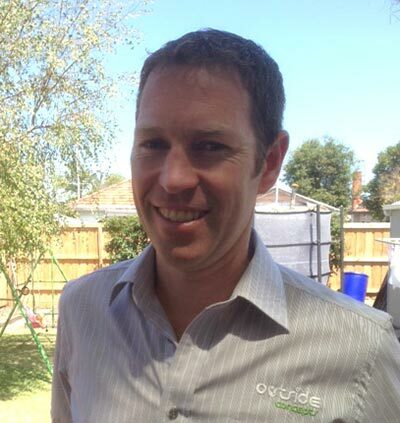 Derek is new to Outside Concepts but brings with him a wealth of experience both in Australia and overseas. As well as the Eastern Branch, Derek will be looking after the Southern and Marion branches in South Australia. Jaan McKenzie is our other branch manager to take on a new role. Jaan’s is the manager of our Western branch in Victoria and recently he’s also taken on the caretaker role as branch manager in Geelong. Jaan specialises in all aspects of outside building work, including carports, decks, gazebos and patios. And like all Outside Concepts team members, he can apply for local building permits and look after other red tape for you. So, if you’re considering an outside project, get Brian, Derek, Jaan or one of our other branch managers on the job. Phone Outside Concepts to arrange a free quote and initial discussion. Outside Concepts builds great things. Call now for a free Quote 1800 601 674.